Artricia is a candidate for the Master’s in Medical Anthropology programme at the University of Cambridge, UK. Her research focuses on technologies of care and perception of amoxicillin as a ‘fast, modern drugs’ among doctor-patient interaction in government-sponsored Islamic health clinics in Jakarta, Indonesia. At present, Artricia is interning with the UNAIDS/WHO in the Geneva headquarter. 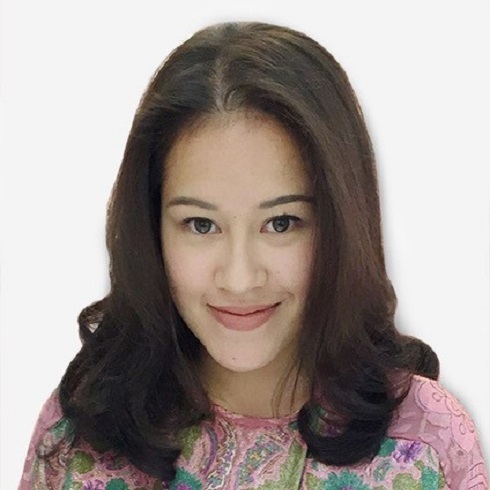 Previously, she was a molecular anthropology researcher at the Eijkman Institute for Molecular Biology where she analysed lifestyle diseases in Bali and as a senior consultant within FleishmanHillard’s Public Affairs and Healthcare practice group. She obtained her first degree in Anthropology and Comparative Literature from New York University as an Alvin H. Zagor Scholar. Artricia is the co-founder of Yayasan Indonesia Mengglobal, Indonesia’s largest non-profit educational platform.